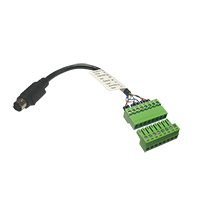 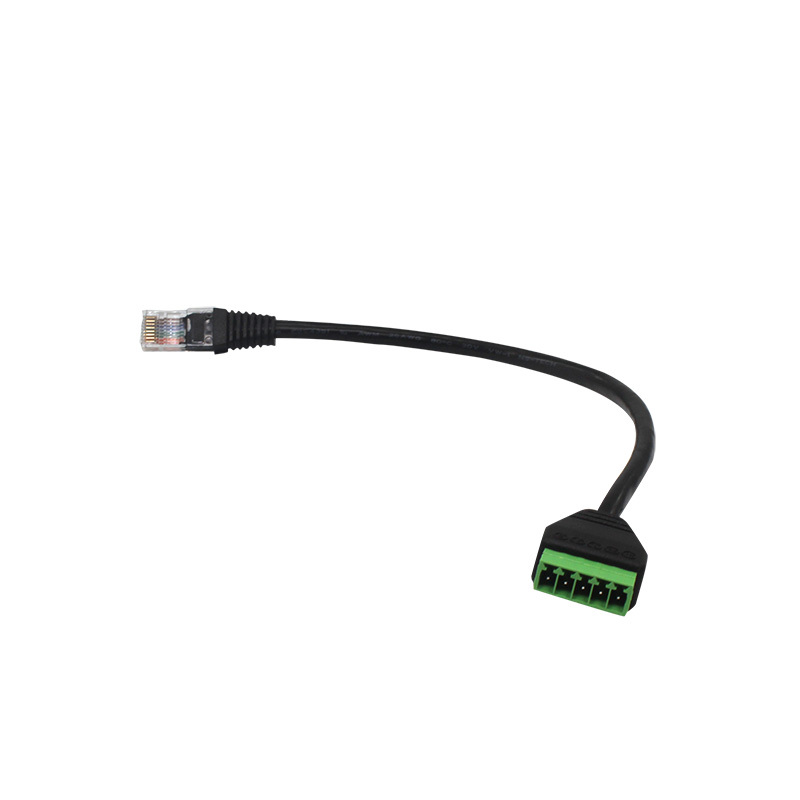 RJ45 Ports for RS232 and RS422/485 control connection when using network cable as control cable. 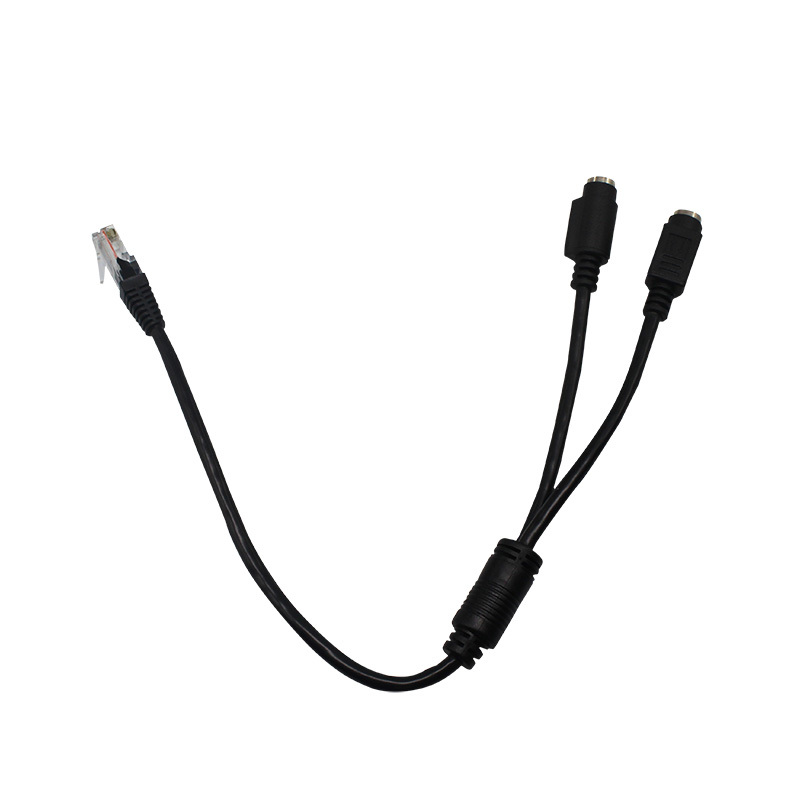 Using HDBaseT, over one CAT 6 cable delivers: Camera Power, HDMI Video, Control signal, IP*, Audio. 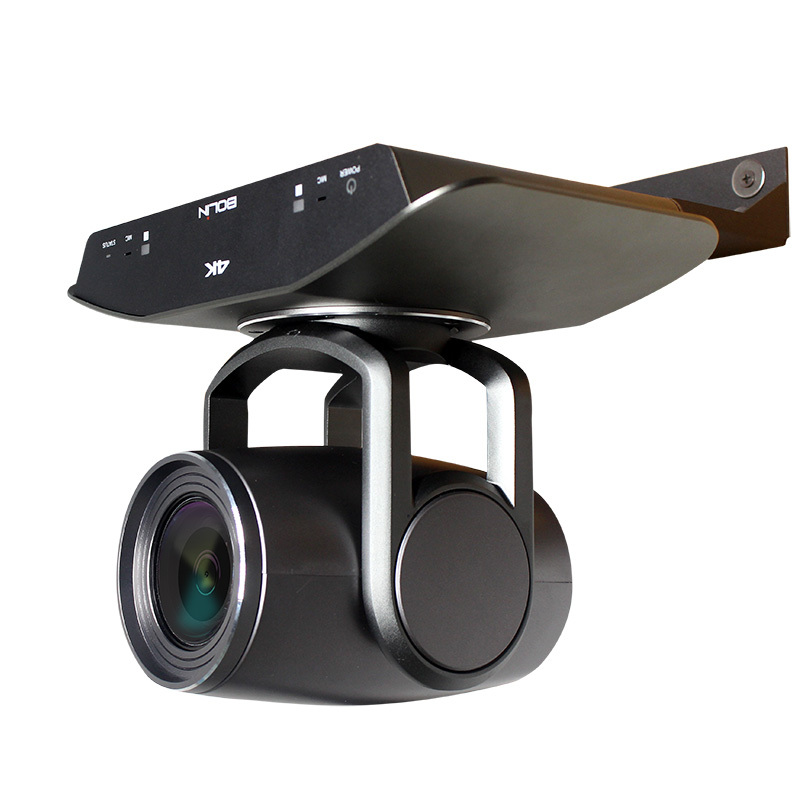 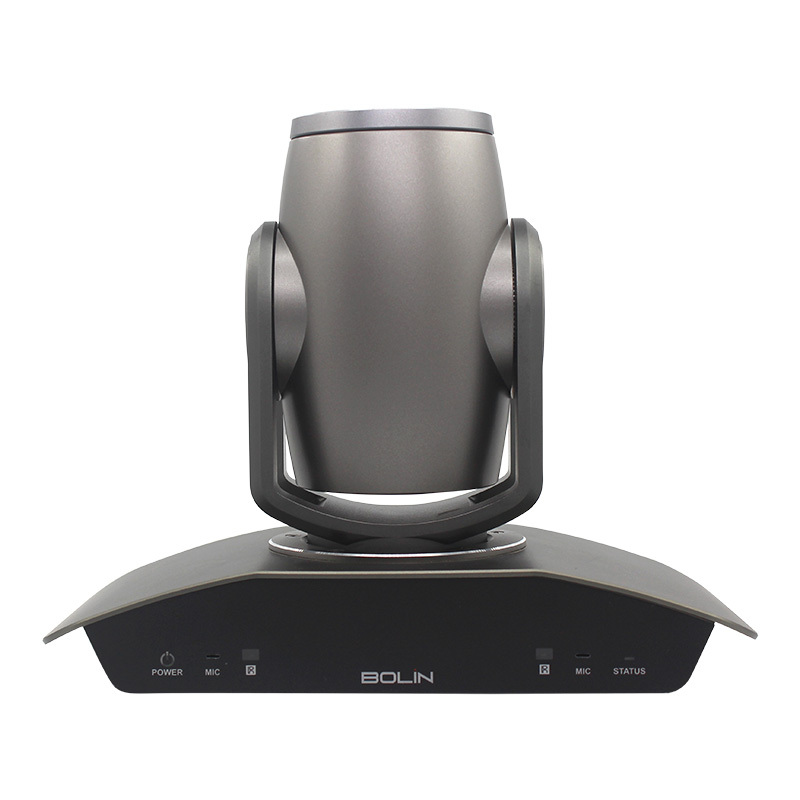 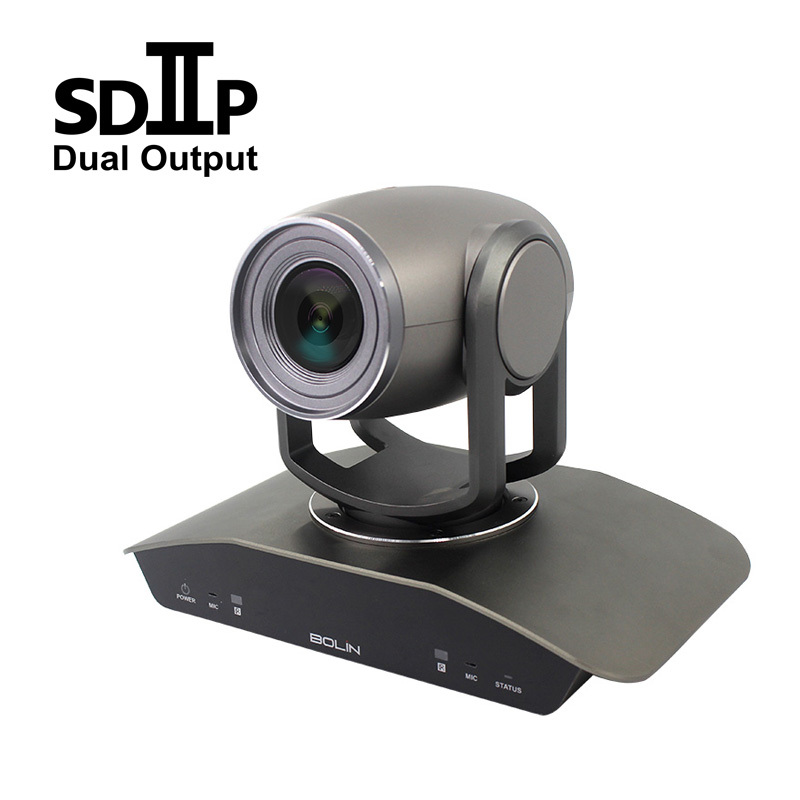 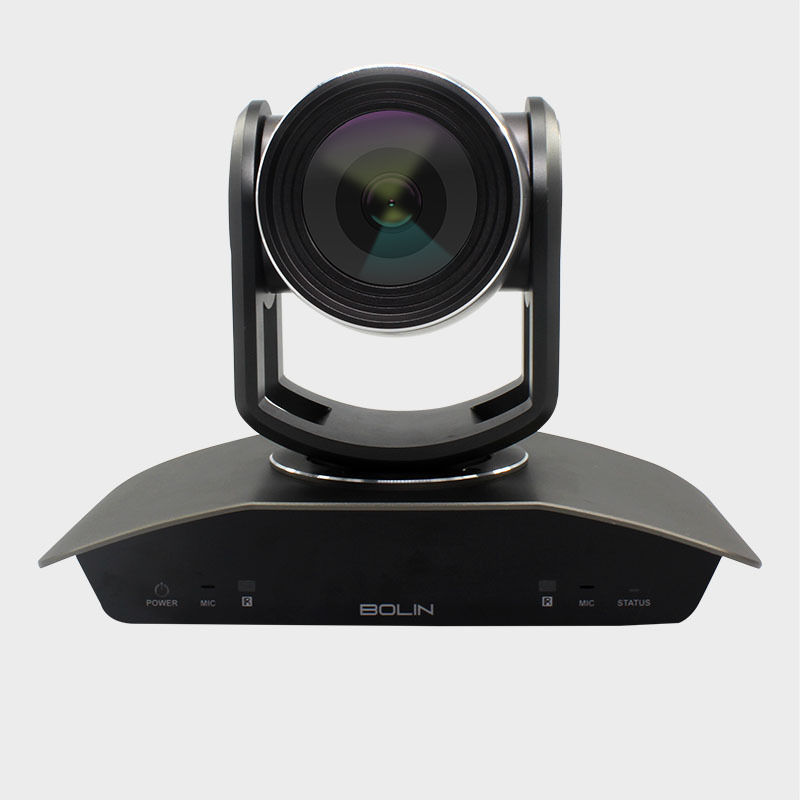 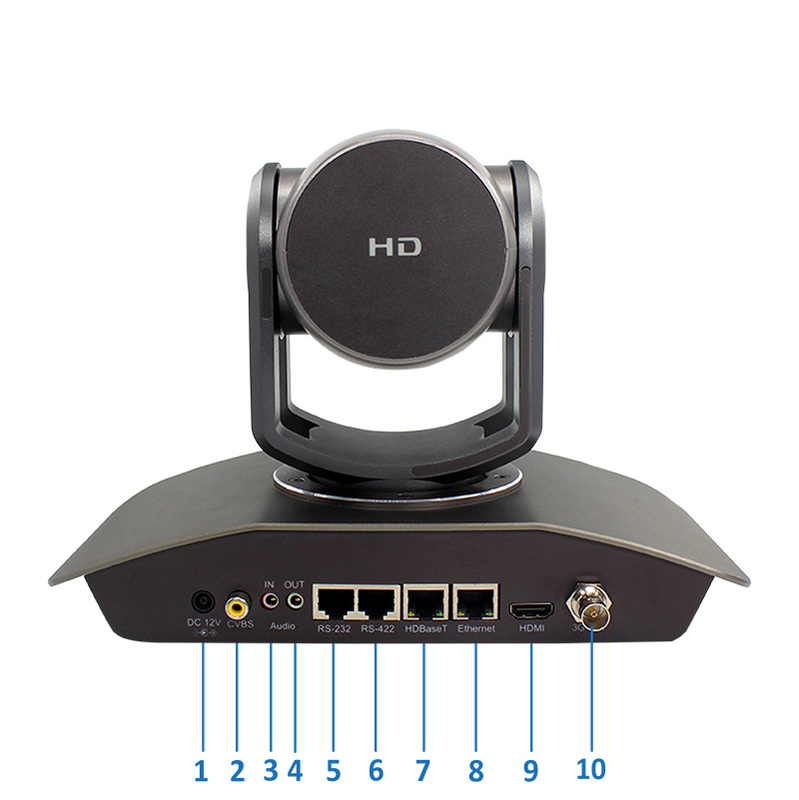 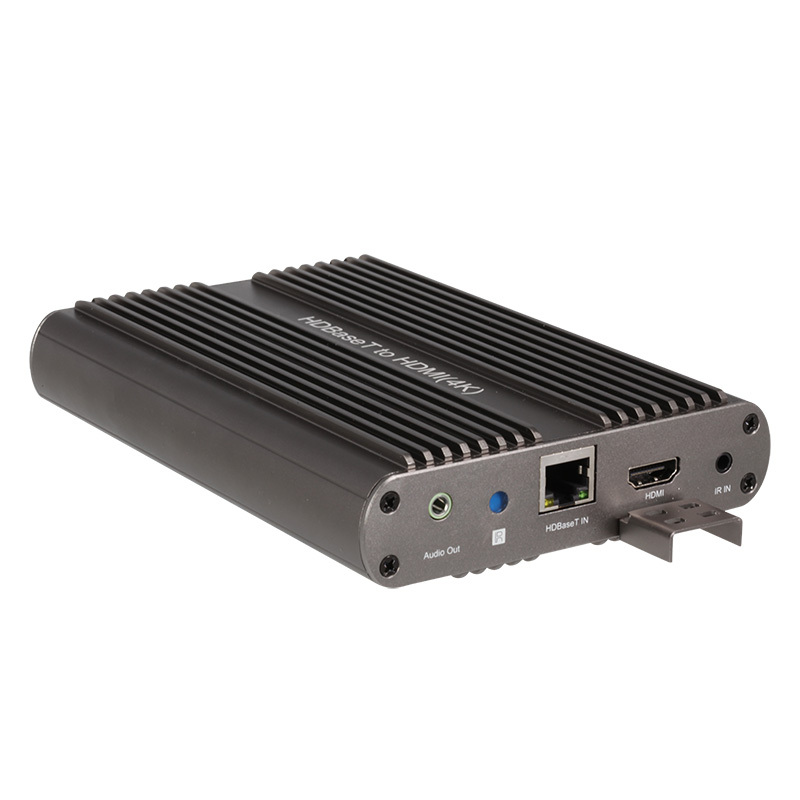 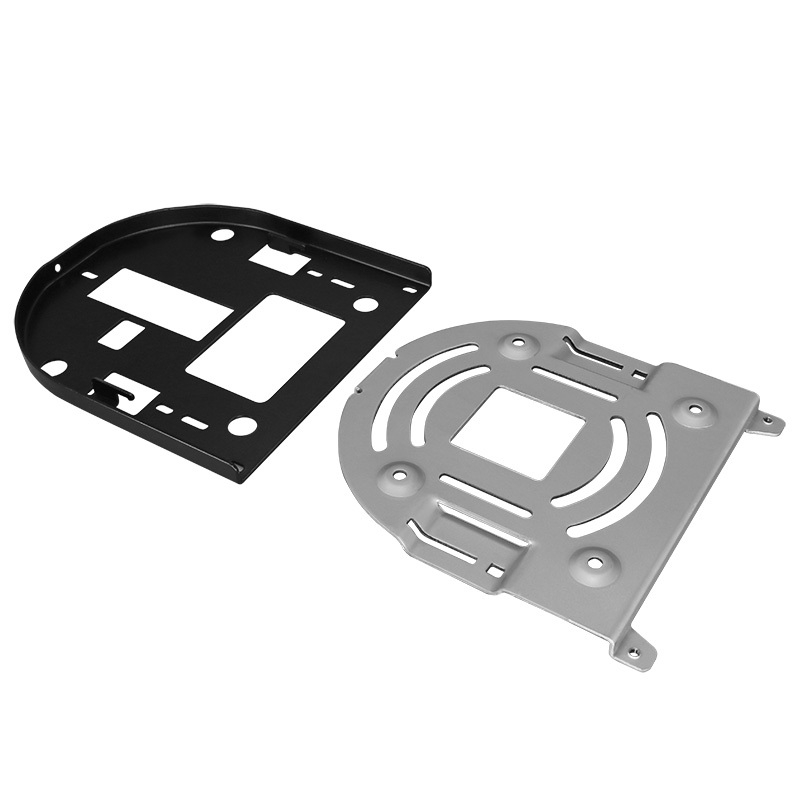 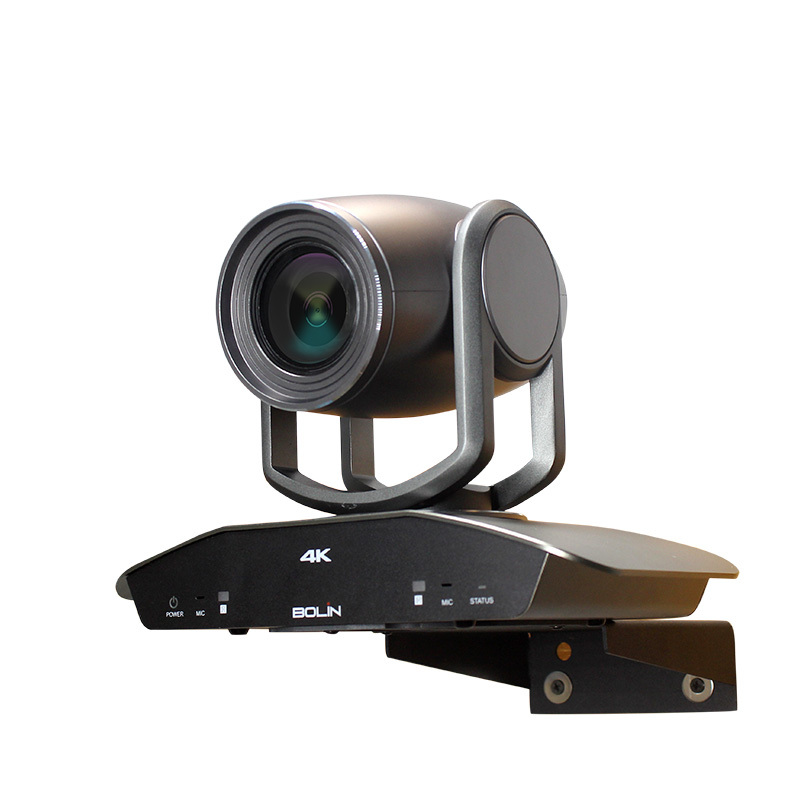 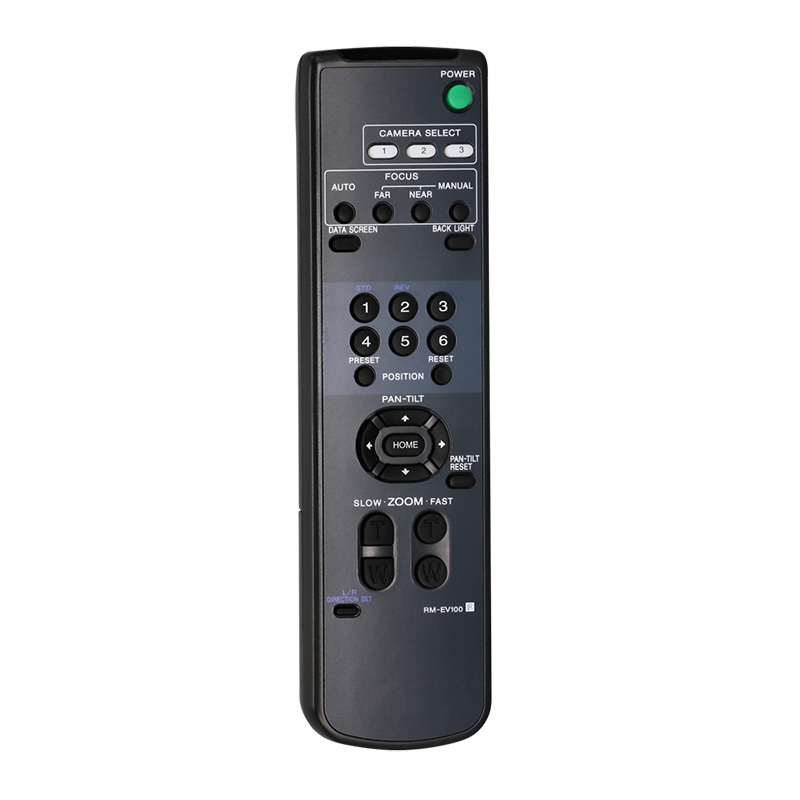 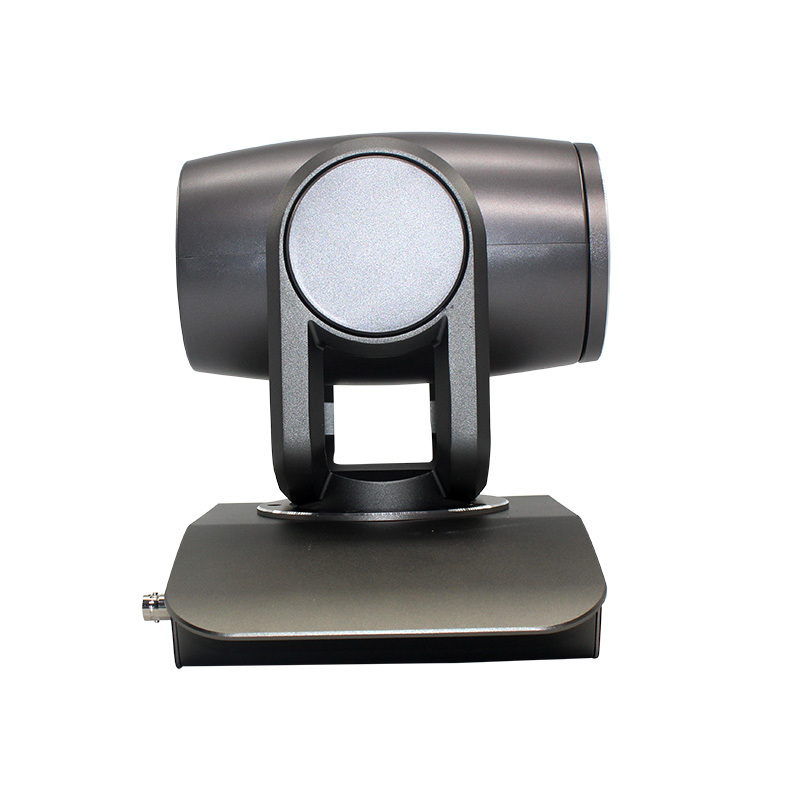 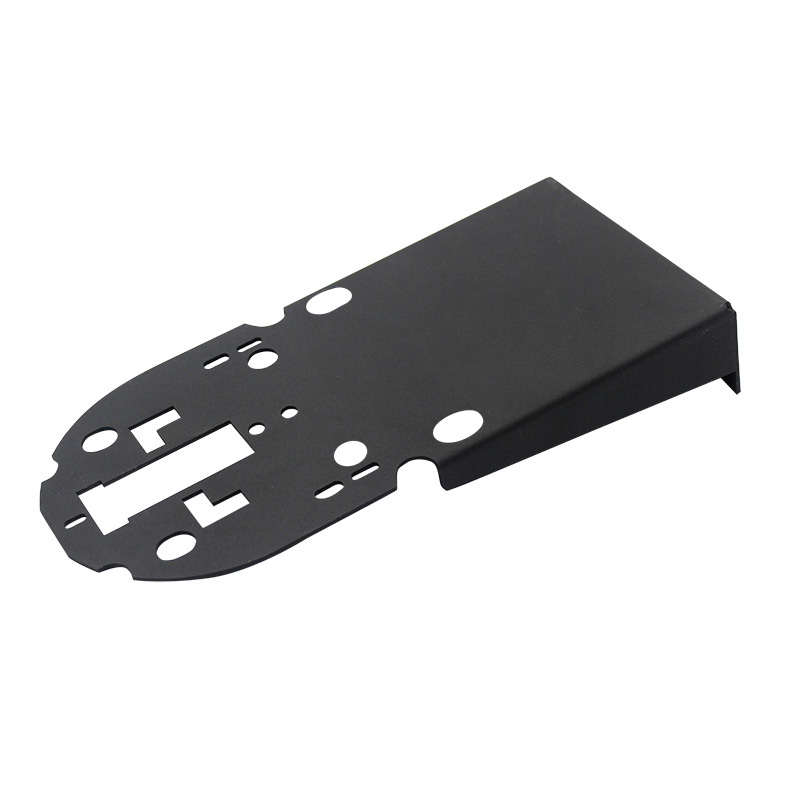 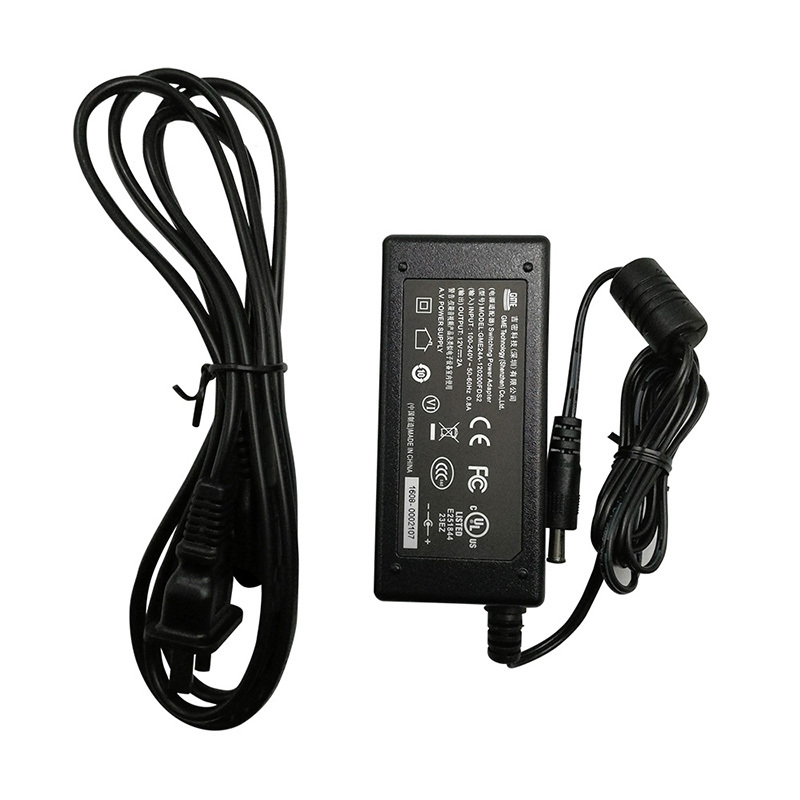 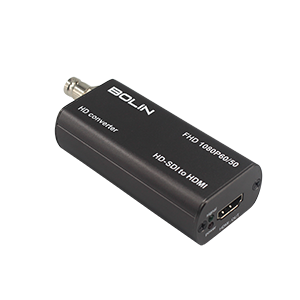 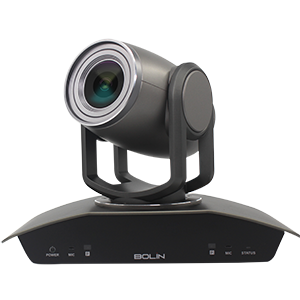 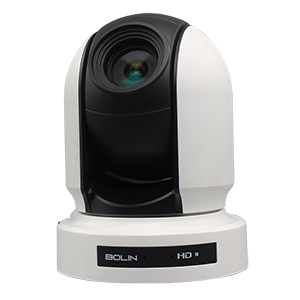 Can be used as a full functional Dual Output HD PTZ camera without using HDBaseT receiver.